Learn how to create a embroidered tile scene with this small project. 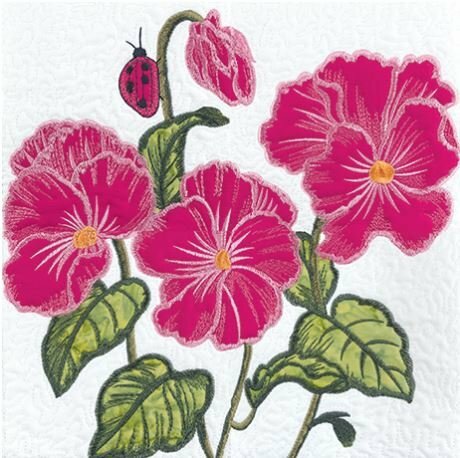 Choose from four different floral designs and two projects--a mat or a throw pillow. This class will also prepare you for our beautiful upcoming Christmas tile project.